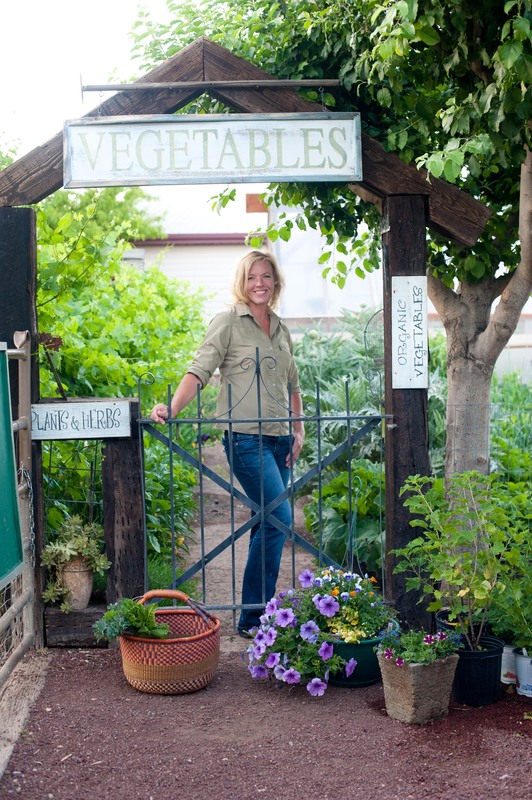 Not Growing a Fall Garden? Plant Cover Crops! 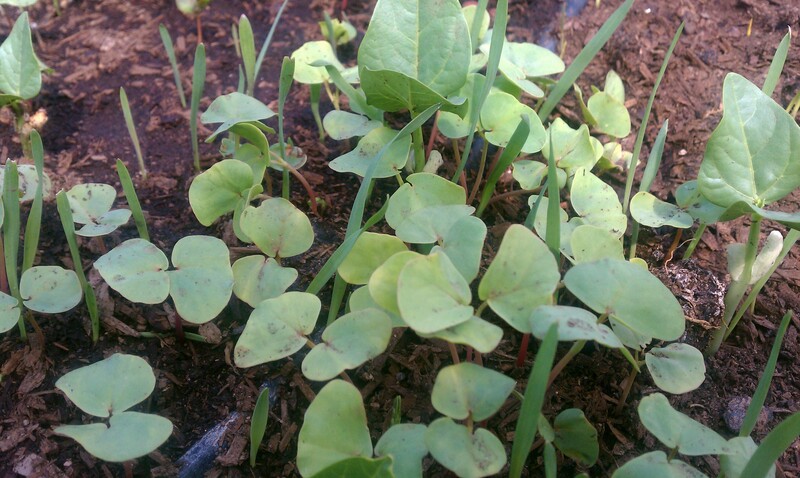 Cover crops, green manure, whatever you call it, fall is such a choice time to plant them. Cover crops add nutrients, tilth, organic matter, suppress weeds, improve soil, prevent erosion, break up compacted soil and add microbial activity. With all that, why wouldn’t you plant a cover crop this fall? Besides, it sure is more appealing to look a lush patch of green than fallow ground. Oh did I mention the beneficials it attracts? Cover crops can be a mix of plants or just one variety. 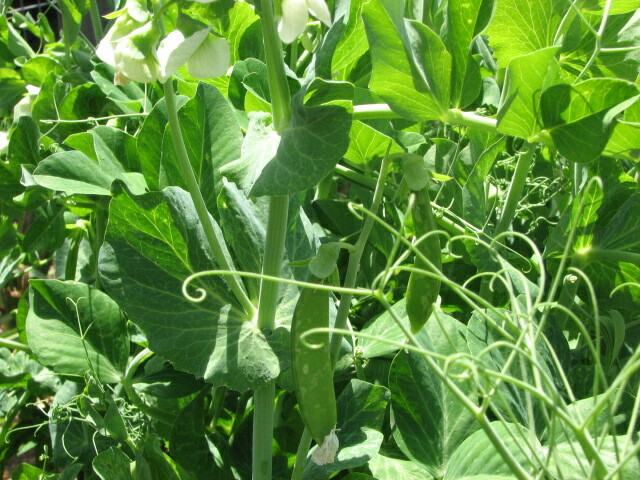 Common crops are vetch, alfalfa, cow pes, fava beans, oats, clovers, and field peas not to mention so many others. I personally like a mix and always include legumes. Legumes “fix nitrogen” from the air. The roots of legumes basically pull nitrogen gas out of the air and store it in their plant tissues. How easy it that? Some cover crops suppress weeds chemically sort a speak, by relaxing compounds that help prevent the germination or growth of weed seeds. Some of these crops are wheat, barley, hairy vetch, red clover and sorghum. Deep rooted cover crops also bring up nutrients from the subsoil, making them more available in the top 12 inches of soil surface to succeeding crops. Clover is known for this. Cover crops can add to an acre of soil the equivalent of 10 tons of fresh manure matter. WOW! Maybe you only have a small garden and think cover crops are only for large farmers….Not so. Cover crops will do the same thing to small gardens that they do to large farms. Now have I convinced you to plant a cover crop yet? Planting cover crops is a one of the easiest crops you can plant. I like fall because that is the only time I have space in my garden for them. Spring works great too! Clear out old debris, toss diseased plants in the trash and compost the rest. 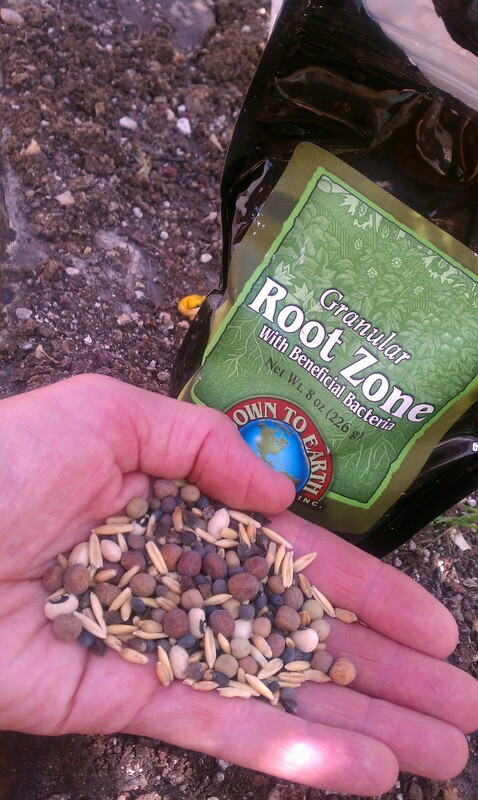 To give your cover crop seeds a boost, add a Beneficial Bacteria with your seeds just before planting. Rake your area over and broadcast your seeds. Work them in with a rake, hoe or your hand and tamp down (not by walking on them). I like to cover mine with a layer of compost. Water in. Keep soil moist till seeds have germinated. This is critical! Then cut back on watering with fewer waterings as the season get cooler. If your area is dry and no rainfall is in the forecast check the soil to see if you will need to give them a drink to keep them lush and green through the fall and winter. Legumes "Fix Nitrogen" in the soil. Let the crops grow throughout the season. Depending on where you live will depend on how long before your crop is ready. Once flowers have emerged, it’s time to cut them down. This is when they have the largest amounts of nutrients in them. If you have a large area, you can use a mower or weed whacker. Leave your cover crops sit for a week or so to dry out and then work them into the soil. Now you are adding all those nutrients into the ground that your plants worked so hard to get for you! Wait a month before planting. This gives them some time to break down and feed your soil! Microbial life is going crazy in your soil now. Oh happy day! Every year you plant cover crops the better your soil will get. One year is great, but if you continue these practices, each year you will see more and more amazing results! Remember…………..Feed the Earth, That Feeds the Plants, That Feed YOU! Do it organically! Just do it! Nice article. Can you plant the same cover crop every year i nthe same spot in the garden or should one rotate it like regular crops? You sure can plant cover crops in the same place year after year! No need to rotate these crops. Cover crops add to the soil and don’t typically carry any disease as long as you don’t let them get away form you and get to big. Don’t cut them down and let them sit to long on the surface without tilling into the soil, because then they could harber pests and disease.